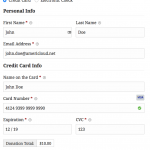 This Give add-on allows you to accept credit cards directly on your site via AmeriCloud Payments. 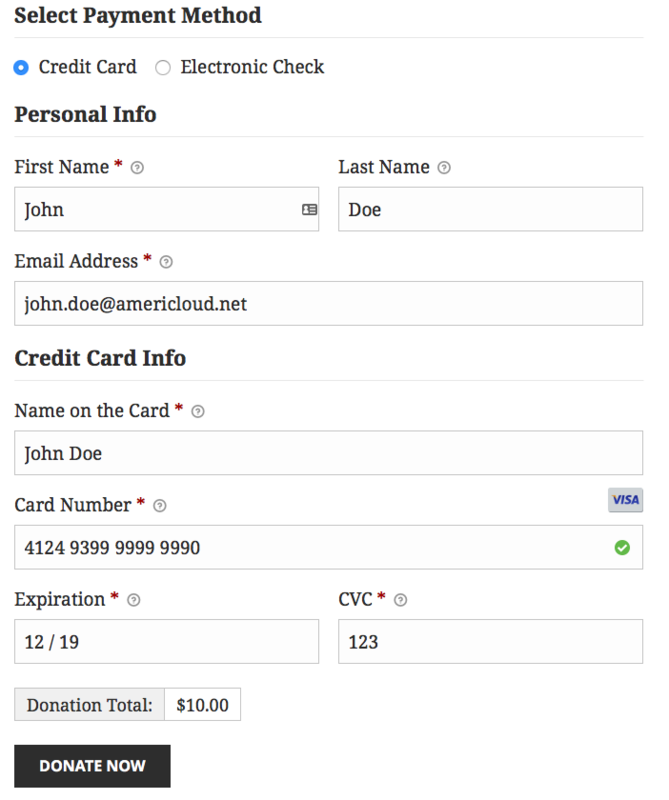 When donors give through the AmeriCloud Payments gateway, users enter their credit card details during the donation process and never leave your site, resulting in a better experience for the user and more successful conversions for you. 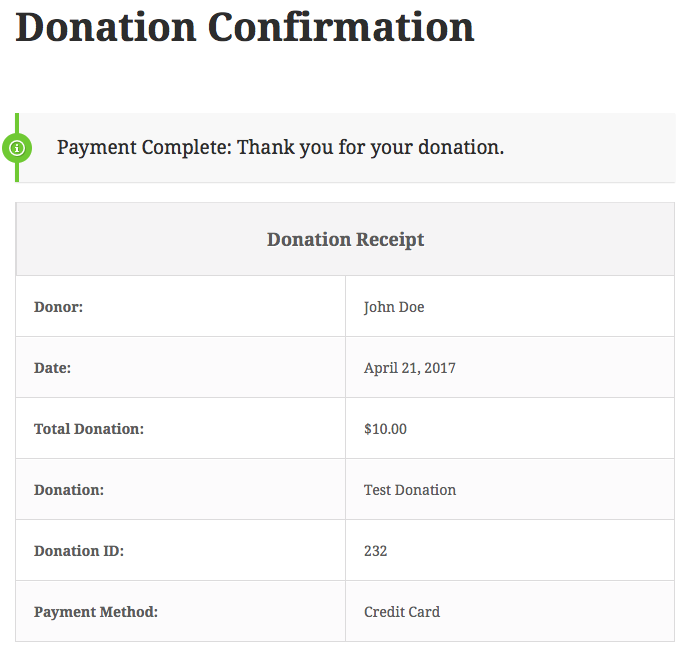 AmeriCloud Payments provides an average credit card processing rate for registered charities accepting donations at 1.75% + $0.30 per transaction or lower. The funds are automatically deposited the next day into your bank account. 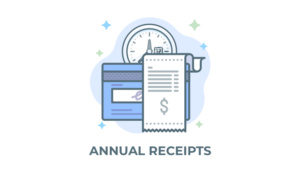 Optional: To accept Electronic Checks (ACH) add $10 per month. Accept international transactions from donors worldwide. 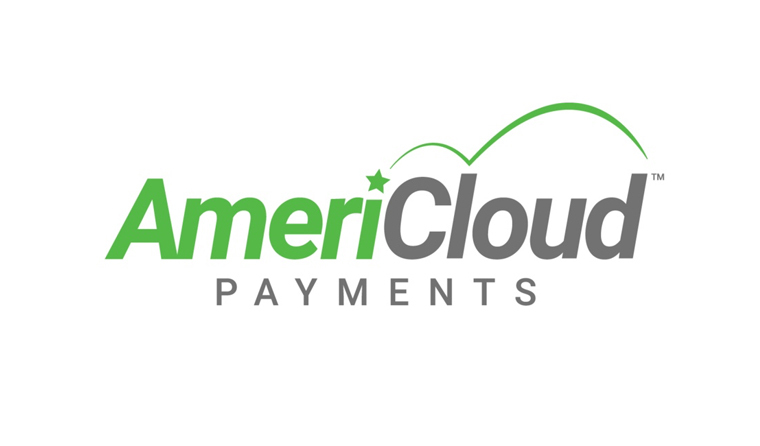 However, your organization must be based in the United States to accept payments with AmeriCloud. 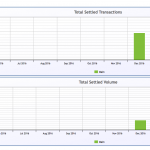 Support for recurring and installment payments is coming soon. Your organization must be based in the US. Credentials: Account ID, User ID & PIN. 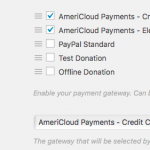 These are provided when you establish your AmeriCloud Payments account. 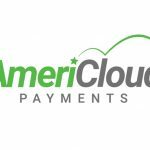 AmeriCloud Payments is a registered MSP/ISO of Elavon, Inc., the fourth largest processing acquirer in the USA. 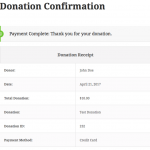 AmeriCloud Payments is a solution provided by AmeriCloud Solutions, Inc.
* Estimates calculated for about $7500 in monthly revenue at an average of $75 per donation. Rates vary depending on the type of card used.